ADD THIS GREAT PICTURE TO YOUR FACEBOOK TIMELINE, SOCIAL MEDIA AND ALL YOUR WEB PAGES! Participate in your cause The petite women’s fashion and model movement is for you the petite woman! 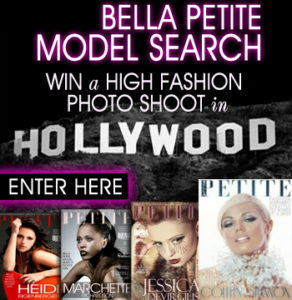 Support our mission for petite models to become part of the industry status quo! For our enthusiastic ‘fashion warriors’ here’s another “Petite Fashion Takeover” graphic. Post it EVERYWHERE! It’s our time to shine! 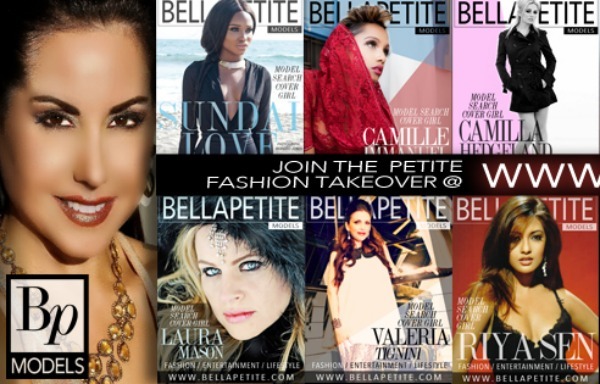 We are proud to present the top 12 Bella Petite cover models for 2014! Covers arranged in alphabetical order. You will be seeing promotions of editorials, interviews and news with our cover models throughout the year.